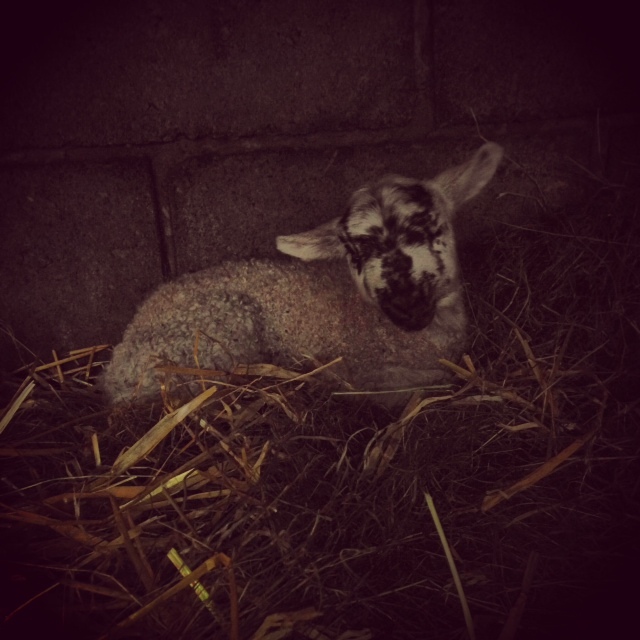 We are very happy to announce the birth of lots of beautiful lambs in our barn at Fontburn. They are all warm with their mums and already leaping around and up to mischief. Twins climbed up into the hay rack yesterday, much to the consternation of their mum who pushed her head into the hayrack and asked them to come down straight away. But they were having much too much fun to pay any attention.